Colorado is home to some of the most scenic views in the country with the Rockies, the Sawatch Range and the Sangre de Cristo Mountains. But if you’ve got an old junk car that won’t let you travel up and down I-25 freely, you can’t really enjoy all that the state has to offer. However, when it comes time to sell, you’ll find that private buyers aren’t interested in damaged cars and most junkyards don’t know how to properly appraise them. And even if you do find a buyer, chances are you’ll be stuck paying for towing! 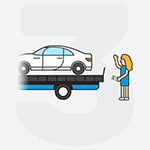 At DamagedCars.com, we make it easy to sell your salvage cars online in 90 seconds or less and always offer free towing nationwide. We are experts in evaluating and buying damaged cars. 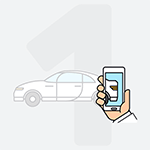 With an excellent rating and reputation, most of our car offers are instant, making it easy to sell your junk cars online from the comfort of your own home. And our prices are always guaranteed, so you never have to worry about haggling over a low ball price for your junk car. What Do I Need to Sell My Car in Colorado? 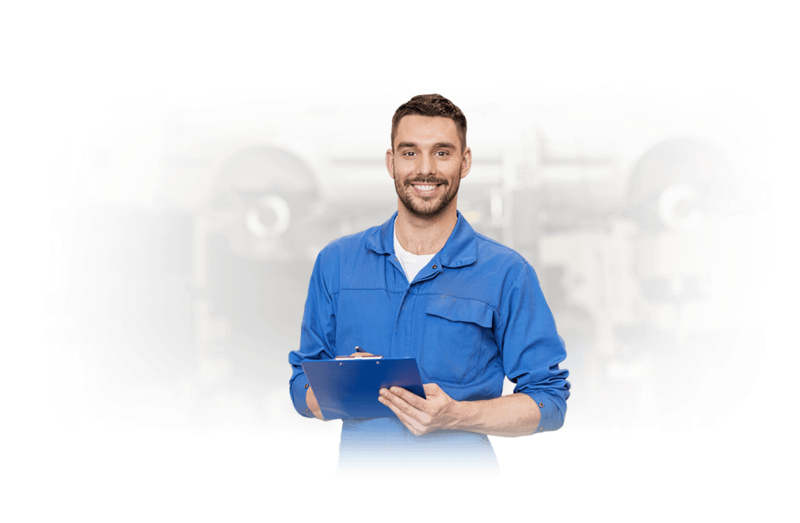 As your choice Colorado junk car buyers, we’re happy to make the selling process as easy as possible. 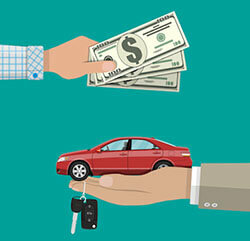 To sell your car all you need is your keys and vehicle title. It may also be useful to get a hold of your vehicle registration for proof of ownership and a completed Colorado Bill of Sale to keep for your records and provide proof of purchase. We will take care of the Colorado vehicle title transfer so that you can get your cash in a flash. But don’t forget to remove your license plates before pick-up and return them to your local DMV. How Much Can I Get When I Sell My Car in Colorado? We understand that your old car is worth much more than just it’s scrap metal value, that’s why we make fair market offers that are based on the location, make and model, year and any premium extras that your car may have. Plus, we’ll never pressure you to sell and are happy to give you time to consider our offer. Our entire cash for cars approach is designed to help you sell your damaged cars fast and put money in your pocket with ease. 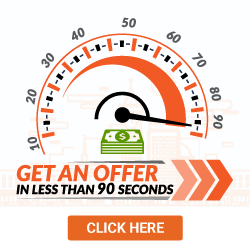 With our 90-second offer system, you can find out what your car is worth in a flash and we’ll even pick it up, with a typical turnaround time of just 24-48 business hours. Colorado is the only state in history to say “no” to hosting the Olympics. We nearly went for it in 1976 but the cost, pollution and the idea of all of those extra cars crowding the roads wasn’t something Coloradans were interested in! Don't contribute to the traffic issues along I-25 and other major roadways with your old junk car. Instead, keep your damaged car from crowding the highways by selling online with DamagedCars.com today. Where Do You Buy Junk Cars in Colorado? 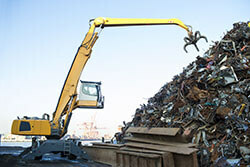 We work with the best junkyards all over the state to help you get rid of your damaged cars. Once you’ve accepted our offer, we’ll schedule a free pick-up at your home or office. What should you know before selling to a junkyard or private buyers in Colorado?